Complete original Rocker +3 mini bmx front wheel. 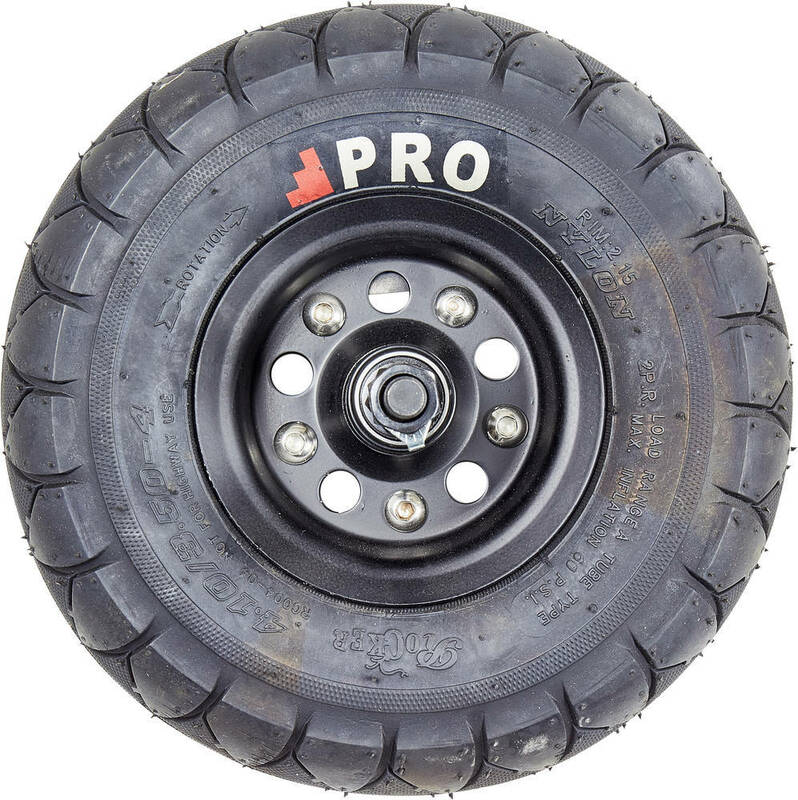 Comes with Rockers updated rim and hub assembly that is much more stable and a lot less wobbly than the older versions. 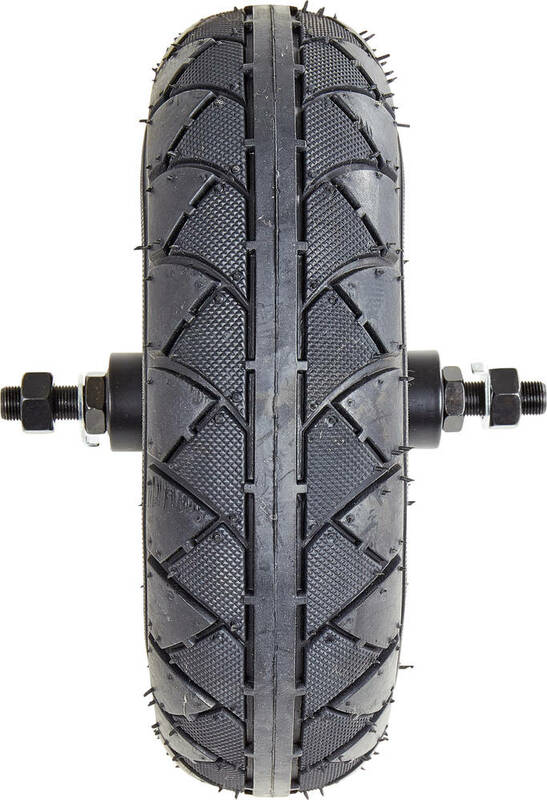 The Rocker Street Pro mini bmx tyre is also a massive improvement over the older wheels. With a longer lasting shape, a much smother ride and the ability to withstand higher pressure. We recommend a maximum of 60 psi - Higher than that, the wheels may be damaged.